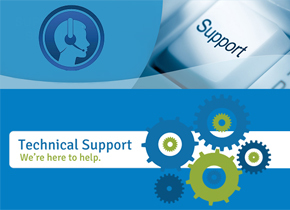 Welcome to the ABI product support page. Customer service is part of our commitment to quality and we always strive to provide quick and efficient support to our customers worldwide. Service, maintenance and upgrades are available for our range of products as well as customised solutions to suit special requirements. Check out ABI Training course! If you need to simply update your software, you can go directly to the software update page. If you need to contact us with a specific question, or if you cannot find the information you are looking for in these pages, please fill in our enquiry form here. A member of the support staff will contact you shortly. Whenever possible, please include the serial number of your product.